Sealcoating beautifies and enhances your landscaping. 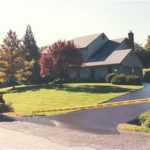 In the same way, you have your home painted periodically or your lawn and landscape maintained, your driveway deserves the same care. 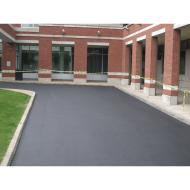 Prevents moisture penetration by sealing the porous asphalt surface. Prevents Freeze/Thaw damage caused by water seepage. Helps to resist gas and oil penetration. 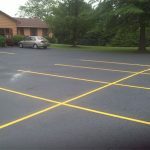 Actinic rays in sunlight can oxidize the asphalt oils in pavement, causing brittleness and a resulting loss of aggregates, which may rob up to 50% of the original asphalt thickness in just five years. A pavement seal coated by Marty’s Seal Coating will resist oxidative degradation and retain its value. 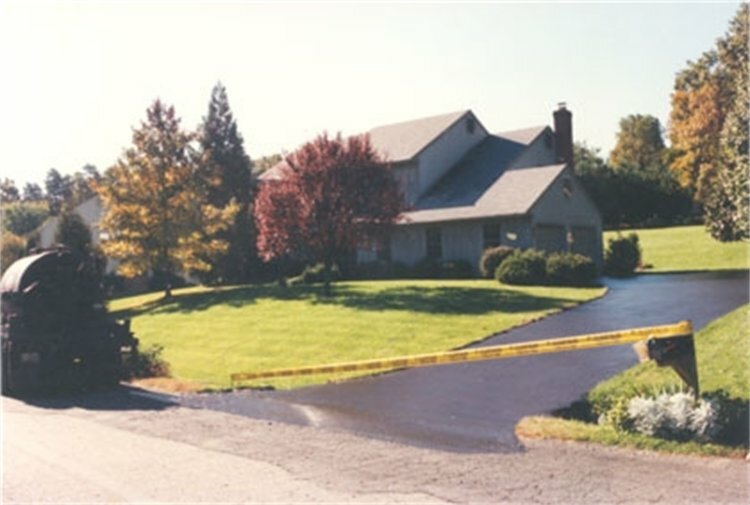 Provides a non-skid surface that can be easily maintained. Marty’s SealCoating uses Industrial-Grade materials for long–lasting results. Your home is your most treasured investment. Sealcoating beautifies and enhances your landscaping, thereby increasing the value of your property. 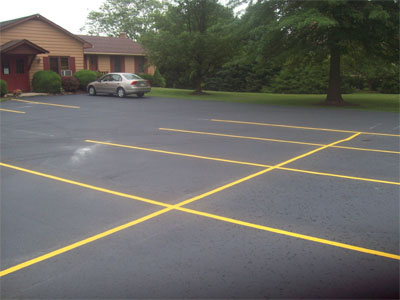 Marty’s Seal Coating keeps your asphalt looking like new while protecting it. to Set Up an Appointment to get Your Driveway or Parking Lot Sealed.